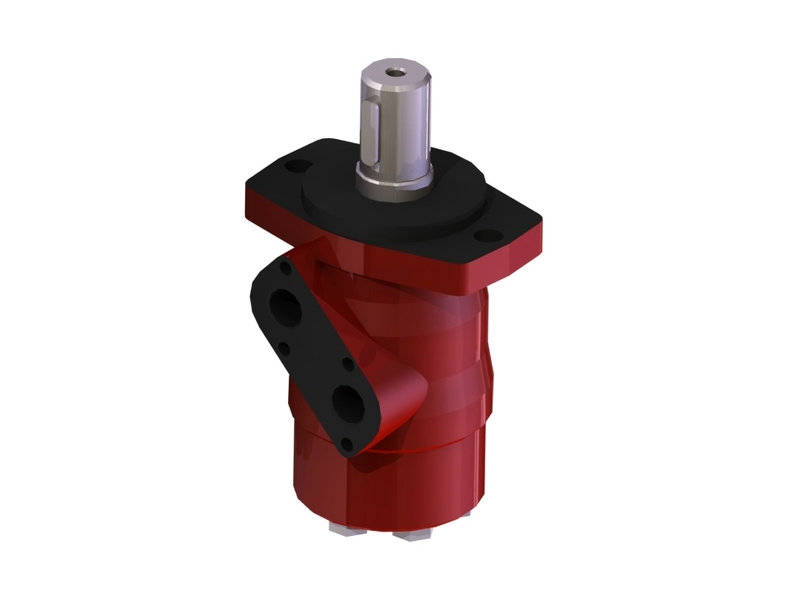 Robust Medium Duty Orbital Motors (NMP, NMPH, NMR, NMRS, NMRW) . High efficiency motors for medium duty applications. Wide range of shafts, flanges and ports for use in a large variety of applications and can be equipped with tapered roller bearings on the output shaft, allowing for higher axial and radial forces.